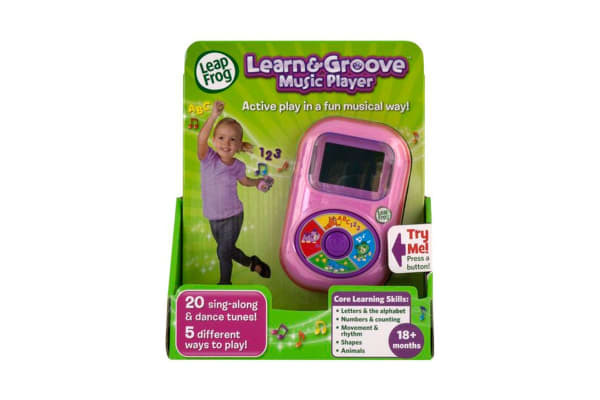 Get up, get down and get learning with this LeapFrog Learn & Groove Music Player. Playful animations featuring puppy pal Scout reinforce the learning and fun. With kid-friendly buttons and 20 upbeat songs on board that encourages kids to move, kids can jump right into the fun. Four activity modes teach little ones about movement as they build gross motor skills. 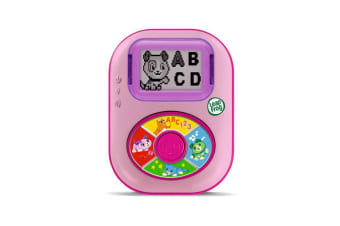 The LeapFrog Learn & Groove Music Player teaches about animals, shapes, letters, counting and more.